Fully pressure treated, deluxe atlas arch, perfect archway if you want to add a feature into your outdoor space and this product is also manufactured from high quality timber. 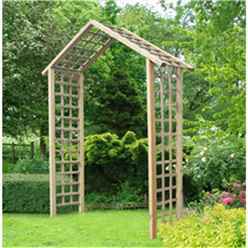 The ATLAS ARCH manufactured from pressure treated timbers throughout. A covered walkway from one area of garden to another. 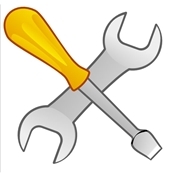 Quality trelliswork walls & roof to provide good anchoring for climbing plants. 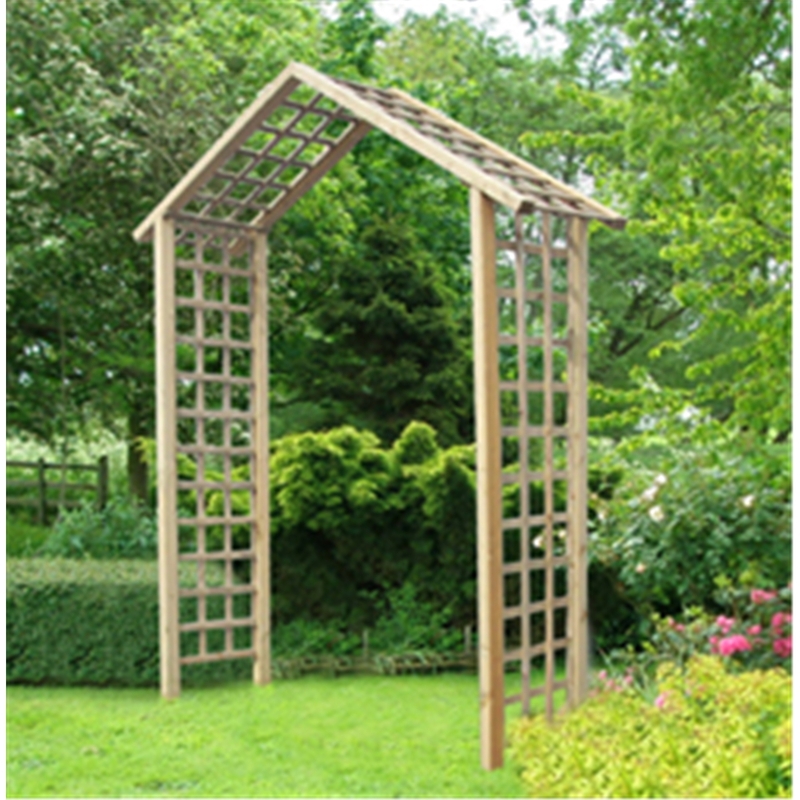 Trellis filled walls and roof – 50x70mm posts. Base size 158cm wide x 58cm deep.